3 steps Acnes Sample kit is the solution!!! I always believe that we should not just stick to one set of skincare regime… in days like our monthly period when our skin tends to get more oily and breaks out, we just have to adjust skin by using product that cares for our skin. This product i have been using it even before i got this sample to try. actually i like the creamy wash as it do not strip of moisture after u wash your face. the skin feel refreshed and that is what i like it. This is like my second tube already. Thus this product is not new to me. I do recommand to my readers because i myself love it. A little some tips here, i actually use it one my back , there was a time when i had some outbreak there. Thus, it comes in handy and really helps. I always believe that when there is an acne, it is always better to have a product with u that can helps your skin. Thus better to equip yourself like what i do. I really love this product , i feel that it makes my skin not oily and yet it gives it a matt look , i didnt feel the tingle on my skin , gentle and i am really wondering it how come it is powder lotion. but i really love such technology in a toner, powder toner…love the feeling using it. I really like this product. i find it especially handy especially i can bring it out and sometimes after lunch my face do feels kinda oily. and i start to feel slightly itch on my pimples… thus, after blotting away the oil, i will use this sealing gel, as it is cooling and it really prevents my itchy hand. 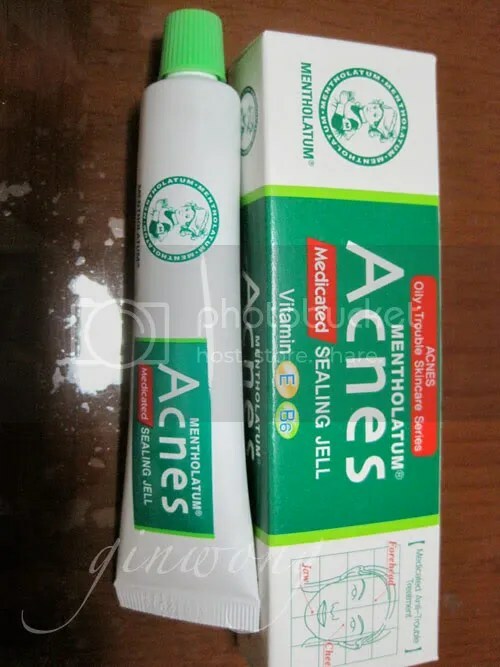 This is one product i feel everyone should own one, where u have lots of pimple or once in a while, and i will definately get it if this tube of mine finish. Find it really helpful and preventing me from scratching on my skin. 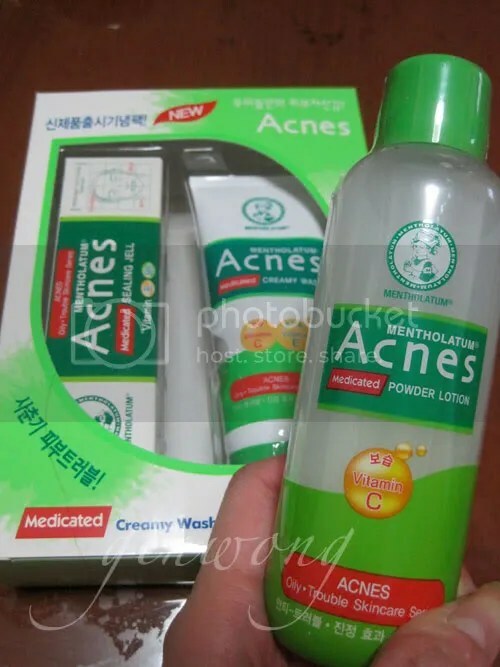 where r u buy this product?nice to use?n the acne really will recover? Yes, I do agreed. 😀 those products are so much helped to prevent and curing acnes.